An Eid BBQ party organised by a multifaith charity was declared “a tremendous success” yesterday with hundreds in Bristol turning up to enjoy great food and a free haircut. 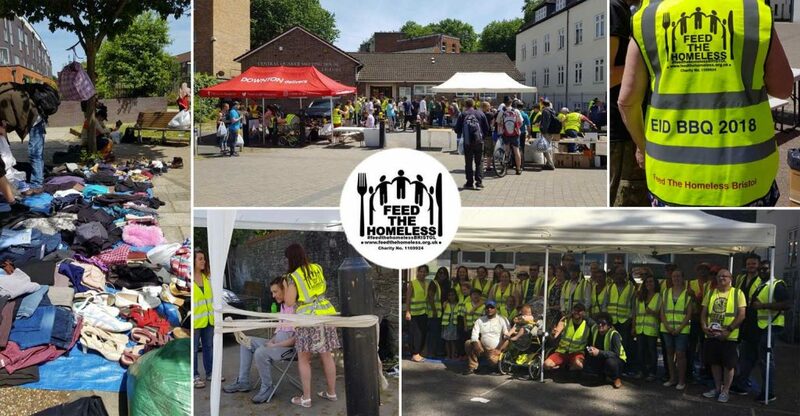 With all the Halal meat and chicken donated by Chutneys WSM, Feed the Homeless Bristol’s summer BBQ, which aimed to “bring awareness of Ramadan and Eid”, attracted around 300 people. The event also raised almost £2000 in donations allowing the charity, with assistance from Primark, to distribute new t-shirts, joggers and two lots of underwear and socks to around 150 homeless and rough sleepers on the day. While Bristol Lord Mayor Cleo Lake visited to speak to the less privileged, food and drink donations were kindly made by Chutneys Takeaway, Warburtons, Hobbs House bakery, Proper Cornish, Early Years Catering and Rajastan Royal. The best positive message is that it is celebrated by the volunteers coming from Christian, Hindu, Jews and other faiths, all celebrating together to feed the less fortunate people in our society. 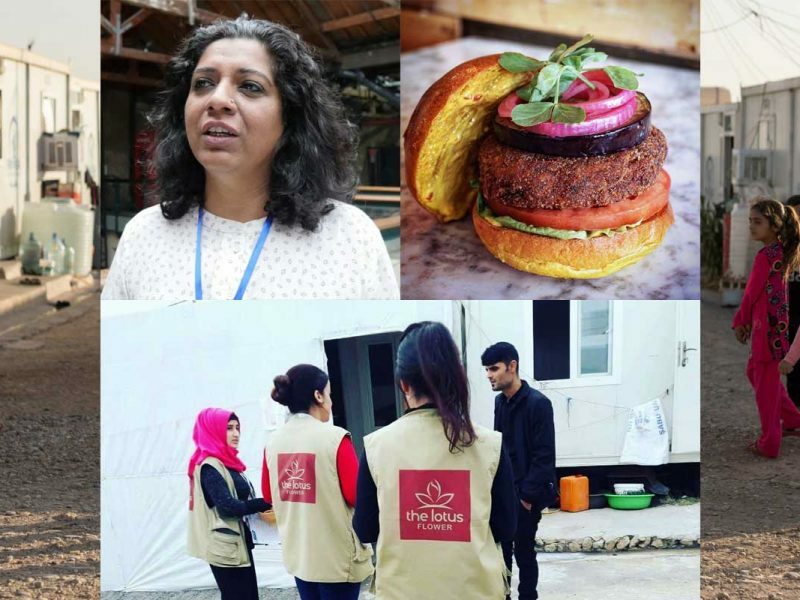 Feed the Homeless Bristol’s Trustee and CEO, Naseem Talukdar, told FtL: “The role of the Muslim community to initiate and so bring awareness of Ramadan and Eid was the key in allowing other faith-based volunteers to step forward to celebrate this spirit. Also the financial support from the Muslim community in Bristol was amazing. 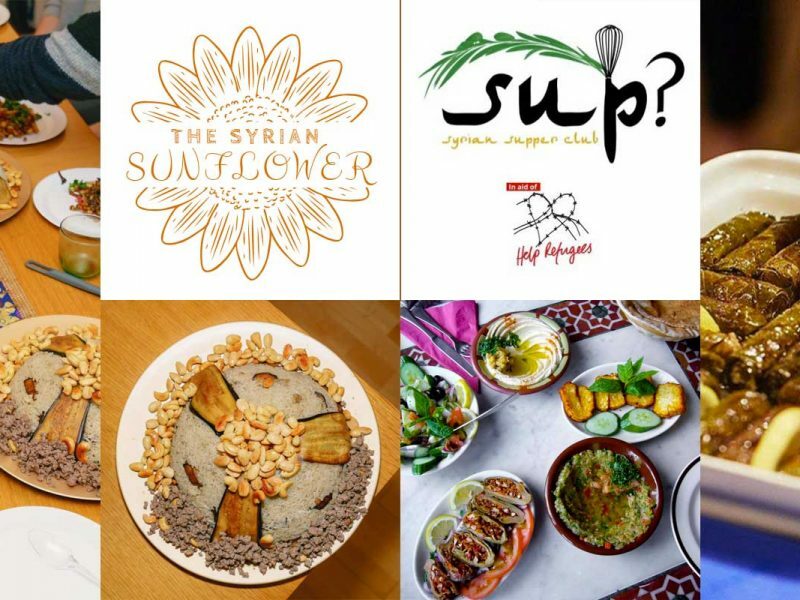 Following its success, Naseem said the charity, which was founded in 2016, will be looking to host its third Eid BBQ party next year. 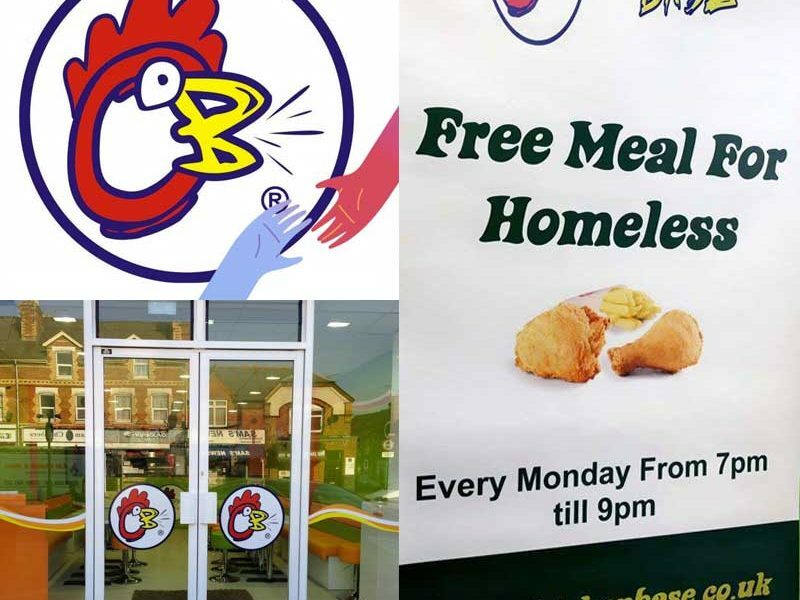 Feed the Homeless Bristol also thanked all volunteers and everyone who attended, including UK Curry Connect for its continued support, and resident barbers Lacea Forde from Pop Up Parlour and Richard Yousef Green for the free haircuts.